Abstract vector footage with swirling lines and sparkles. Spiraling starburst design with waving lines and small stars and shines scattered around. Whirlpool layout with abstract stars. Free vector to decorate backgrounds, backdrop images, wallpapers, flyers, greeting cards and posters designs. 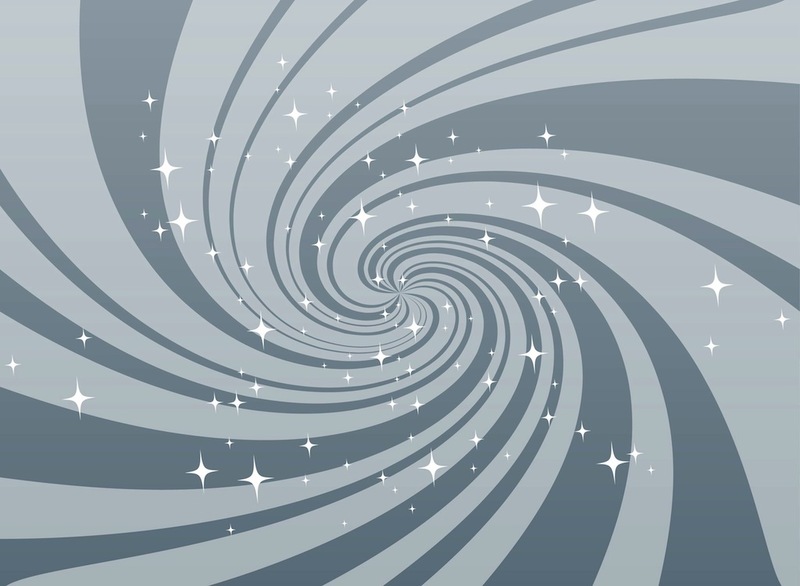 Tags: Lines, Rays, Sparkles, Starburst, Stars, Sunburst, Swirling, Whirlpool.